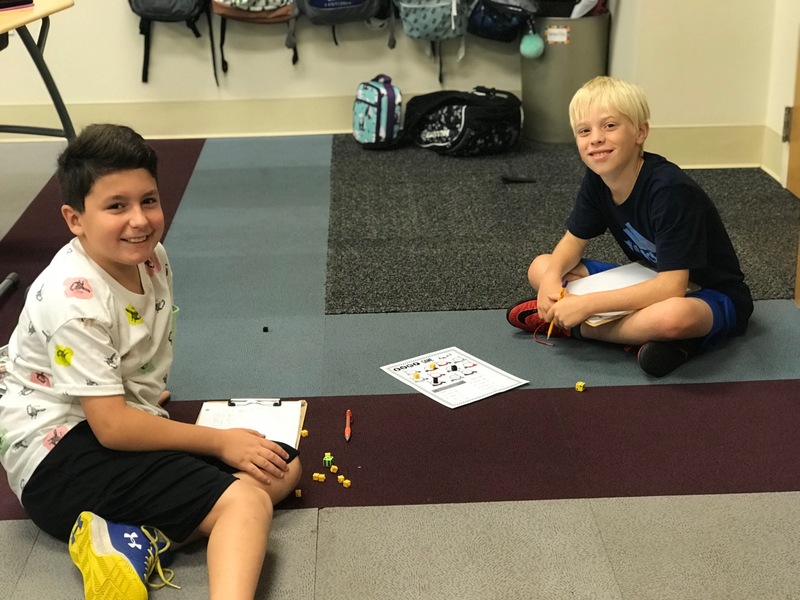 Photo Highlight of the Week: We had fun playing partner games in math as we practiced estimating quotients using compatible numbers! Other: Our field trip to the Southern Museum is around the corner! It will be Wednesday, October 17th. Please look for permission forms that will come home this week! -Southern Museum field trip on October 17th!